As companies are adding up the numbers for the first half of 2018, some interesting findings surfaced online. BMW has just reported its 35th consecutive quarter of growth in terms of sales and now it’s time for Rolls-Royce Motor Cars to tell us a thing or two about how they’re doing. The British brand just posted its earnings for the year with an increased of 13 percent in sales. Demand for all Rolls-Royce models stood firm in Europe, the US and other key regions, and there are encouraging signs of recovery in the Chinese market, according to the Brits. Surprisingly, the strongest headwinds seem to be coming from the Middle East, which was traditionally one of the most profitable areas for Rolls-Royce. It seems like the low oil price and the turmoil that engulfed the countries in the Middle East has prompted some high-rollers to pump the brakes on their spending. Deliveries of the company’s pinnacle product, the eighth-generation Phantom, began in January, with the new Cullinan super-luxury SUV causing a global media and public sensation on its launch in May. The first customer deliveries for Cullinan are due early next year but order books for both models are exceptionally strong. 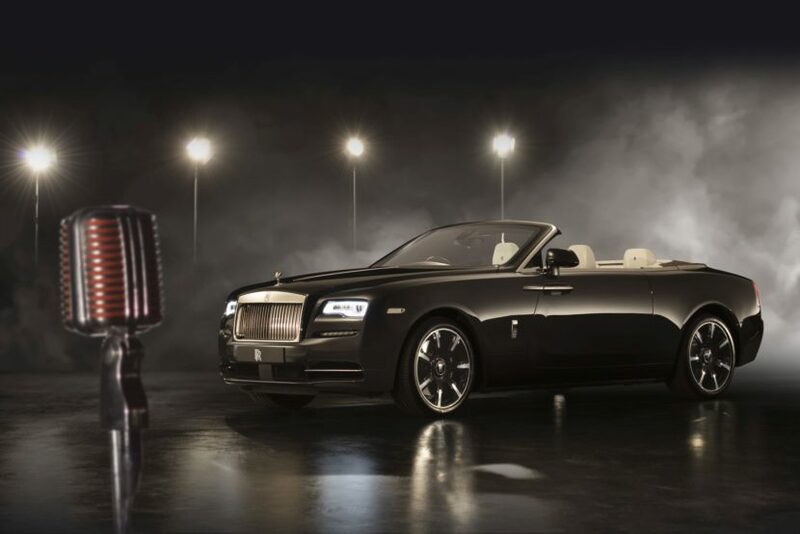 Global demand for Wraith, Ghost and Dawn also remains keen, driven in part by their Black Badge variants, which are bringing the Rolls‑Royce brand to new audiences. “This is a very encouraging half-year result; it is a testament to our incredibly skilled and dedicated team at Goodwood, and underlines the trust and loyalty of our customers worldwide. Across all models, customers can see how our innovation and engineering excellence are continually redefining super-luxury motoring. 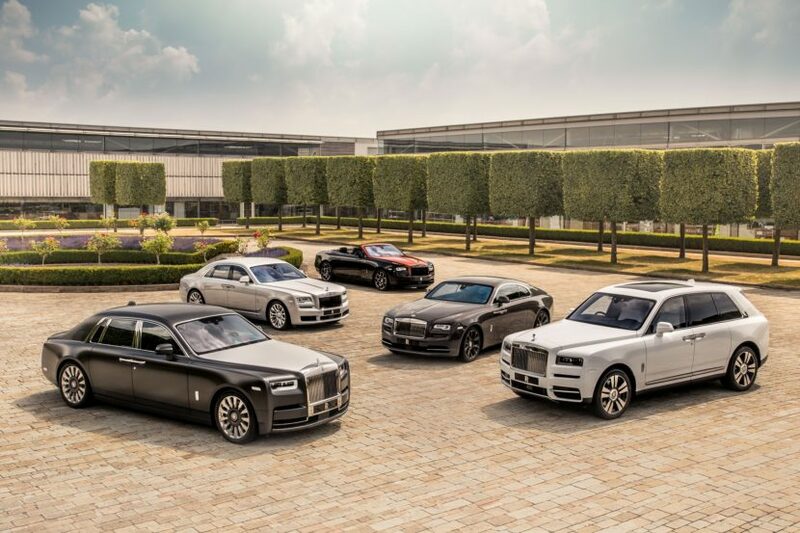 They can also be assured of our long-term vision and commitment to sustainable growth through investments in our people and the Home of Rolls-Royce,” said Torsten Müller-Ötvös, Chief Executive Officer for Rolls-Royce Motor Cars about the sales.